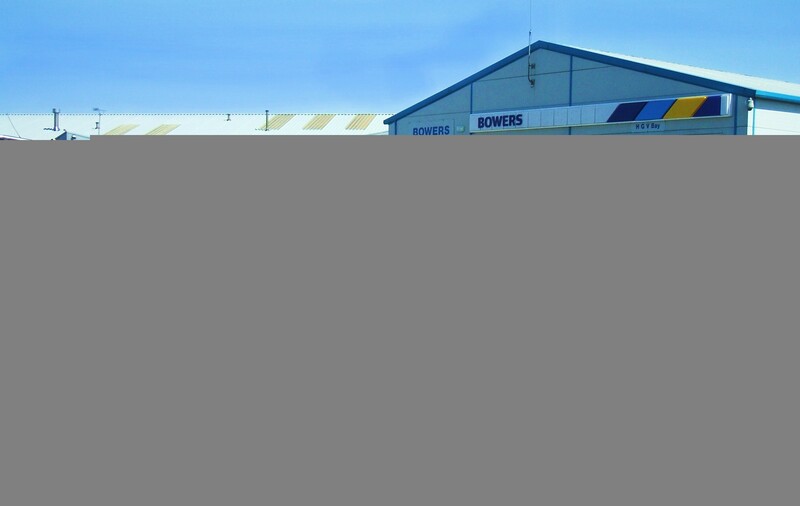 Bowers Recovery Offer A Roadside Assistance Service At Unbeatable Prices. With a team of skilled motor mechanics available round the clock and operating a modern fleet of specialised trucks from our fully equipped garage close to the M6/M56/M62 motorway network Bowers Threeways can deal with any type of vehicle from prestige sports car to fully laden articulated trucks. We Guarantee To Get You Going Or Get You Home.